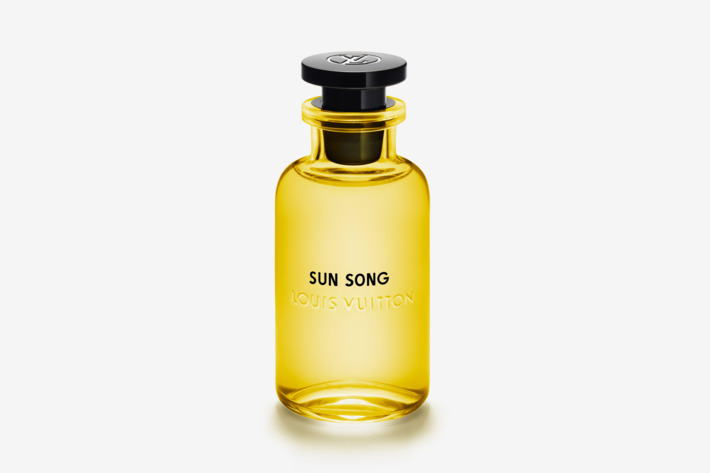 Presumably after listening to one too many Eagles albums, master perfumer at Louis Vuitton, Jacques Cavalier Belletrud, created Les Colognes, a collection meant to “embody the cool and effortless spirit of California.” The three unisex scents are available individually as well as in a little luggage trunk with the iconic LV logo pattern, combining the label’s love of travel with the sunny, relaxed energy of California. In yellow is “Sun Song”, a bright and cheery combination of orange blossom, citron, and musk. 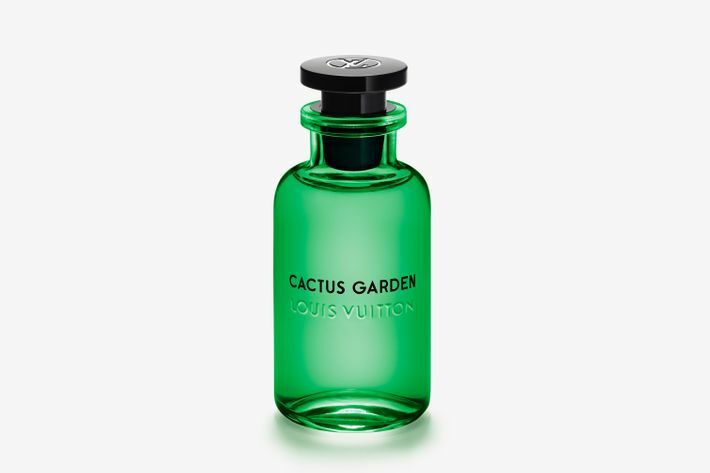 The green bottle is “Cactus Garden”, with earthy and fresh notes of bergamot, and lemongrass. The blue is “Afternoon Swim,” a refreshing blend of orange, bergamot, and mandarin. You can see how each scent is influenced by the others, while also standing alone, or, well, “hanging ten”, since this is all very Cali-chic. 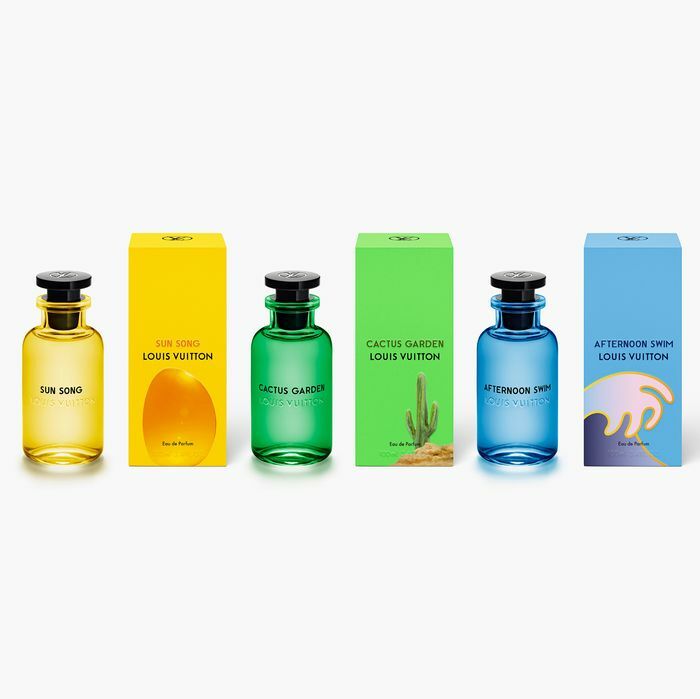 Los Angeles native multimedia artist Alex Israel designed the artwork for each fragrance. On the packaging for Sun Song, there’s an oversize sunglasses lens, and Afternoon Swim is accompanied by a giant wave. The collection is available starting April 4, so if you don’t have time to visit actual California in the near future, this trio of scents could be a great way to elevate your staycation.